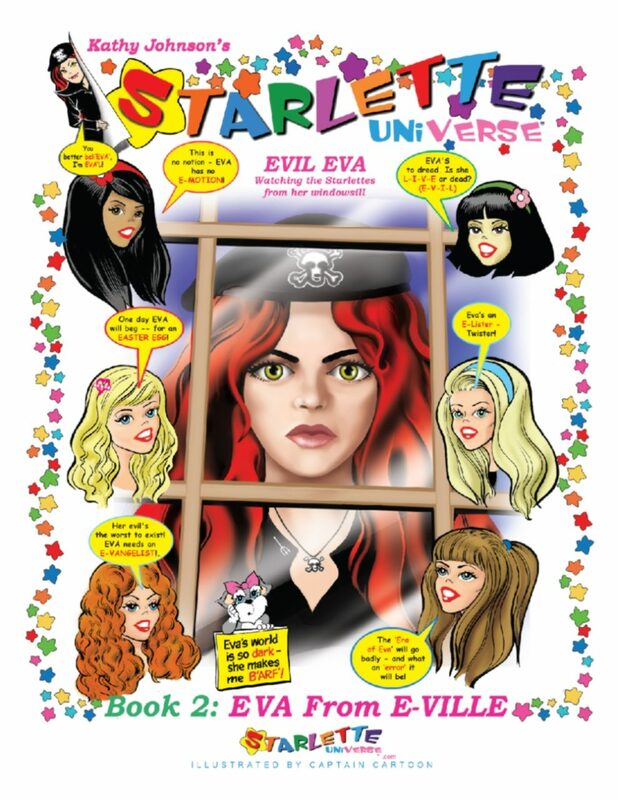 Kathy Johnson is the creator of Starlette Universe, a virtual girl-world that promotes character development. 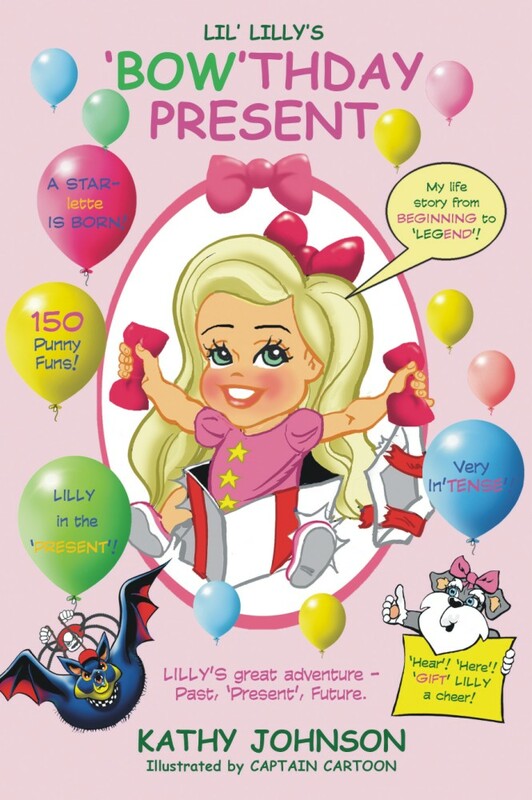 A Phi Beta Kappa graduate and lawyer, she continues her series of Lil’ Lilly books with Lil’ Lilly’s ‘Bow’thday Present. Learn why Eva morphs into a filly (to be a scare and Lilly’s biggest night ‘mare’) and why Eva’s so obsessed with Lilly, (because Lilly’s so ‘spell’ial (special)–she’s a love vessel). Read how Lilly learns life’s most valuable lesson–That love is the key–to being happy–and defeating evilry. And celebrate with Lil’ Lilly her birthday: That magical, mystical morn–the day Lil’ Lilly was ‘bow’rn (born).